News from LMCU: Thank You For Supporting Band Together! Thank You For Supporting Band Together! 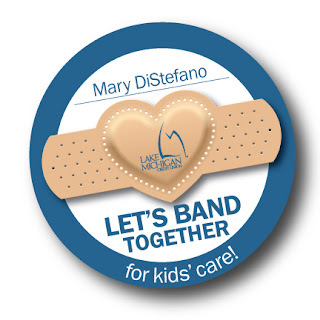 Our Band Together campaign directly benefits children and their families battling a broad range of medical issues. Your generosity helps fund children’s programs in hospitals throughout Michigan and southwest Florida.